This view of the bedroom has been digitally staged. 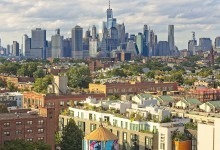 Despite the frenzy surrounding Amazon’s announcement that it is opening a massive second headquarters in Long Island City, the impact on rents in the area has been nil. 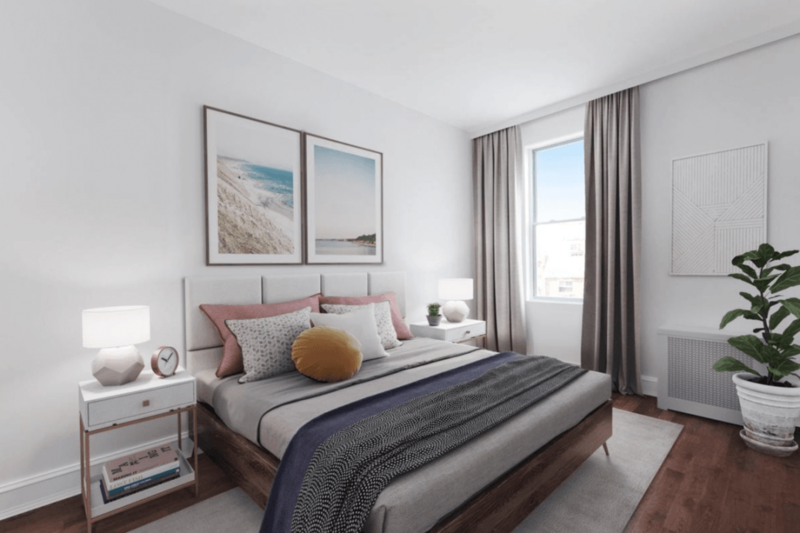 And even though Miller’s recent market report for Douglas Elliman recent market report showed that rents have ticked up compared to last year, that’s the result of higher rents for new development skewing the aggregate prices. Your typical mom-and-pop landlord is not raising the rent. And the same is true for neighborhoods within commuting distance of Long Island City. 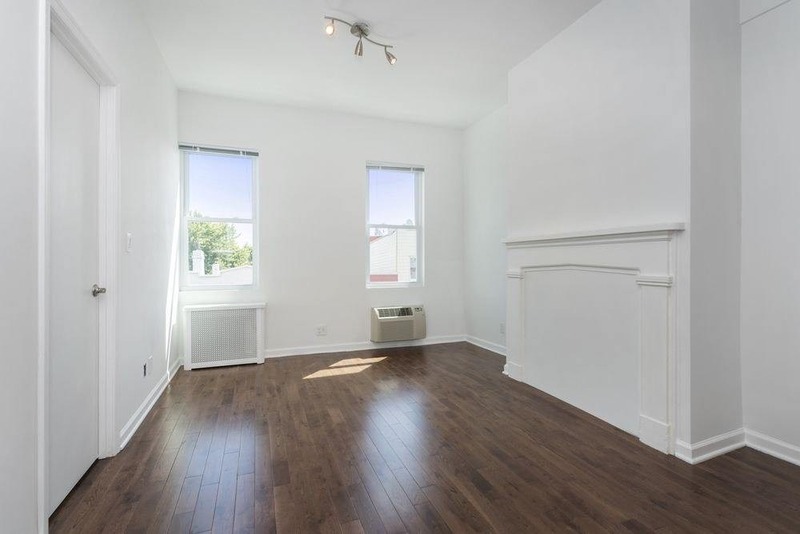 The owner of this three bedroom, two bath, 77 Newel St., #3, in Greenpoint actually lowered the rent two weeks ago by almost $300. 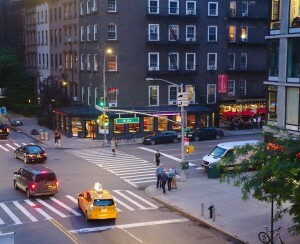 (The apartment is just a couple of stops on the G train from Long Island City, in case you’re a potential Amazonian.) 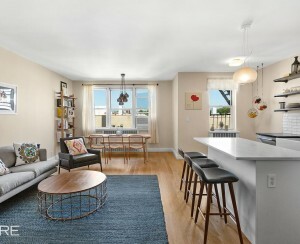 The gross rent is about $3,719 for a 16-month lease with one month free and no broker fee. 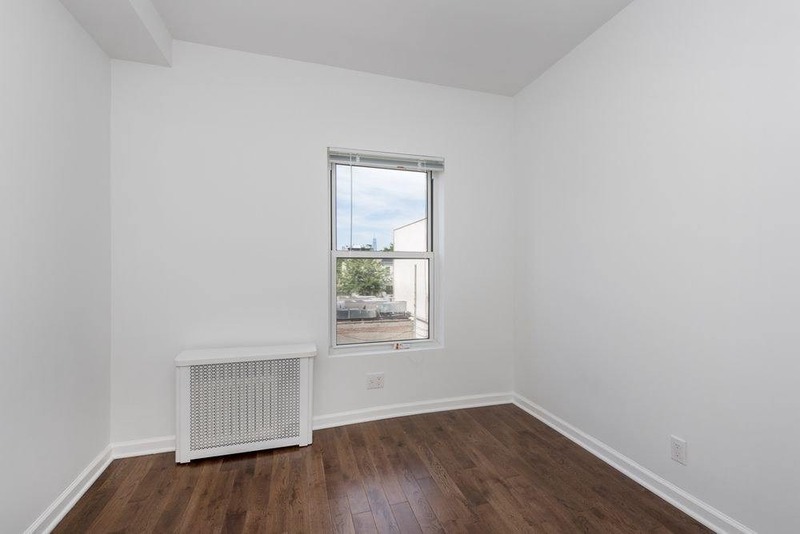 It’s a bit higher than the $3,590 median asking rent for a three bedroom in the neighborhood. 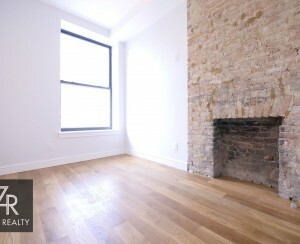 The apartment has hardwood flooring, high-ceilings and natural light. 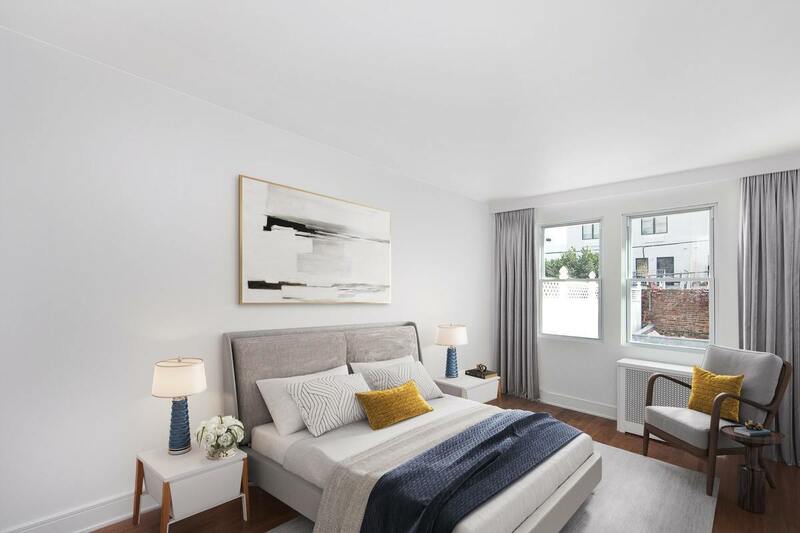 Keep in mind that the listing photos show digitally staged bedrooms and it is not clear how large the living room is—we're guessing it is the room with the white mantel. There's no floor plan with the listing. Each bedroom has a window and a closet and, according to the listing, fits a full-sized bed. 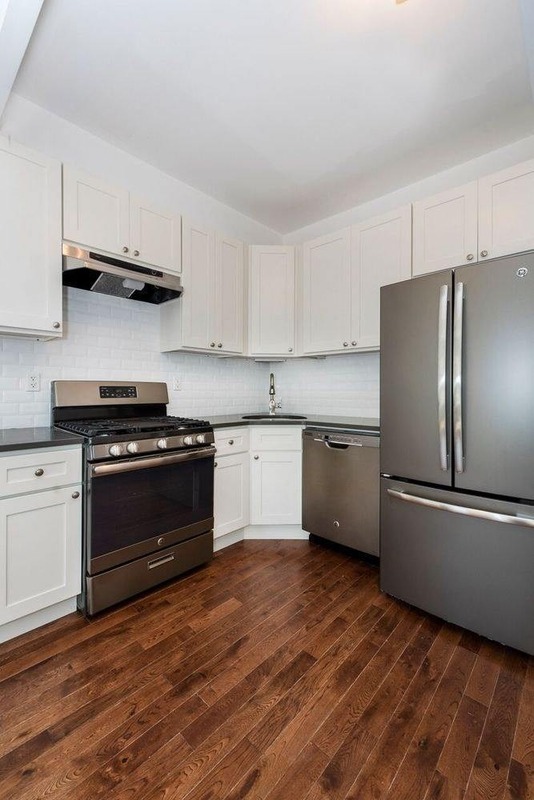 The kitchen is fit with gray matte GE appliances, including a dishwasher and full-sized oven and stove with griddle. 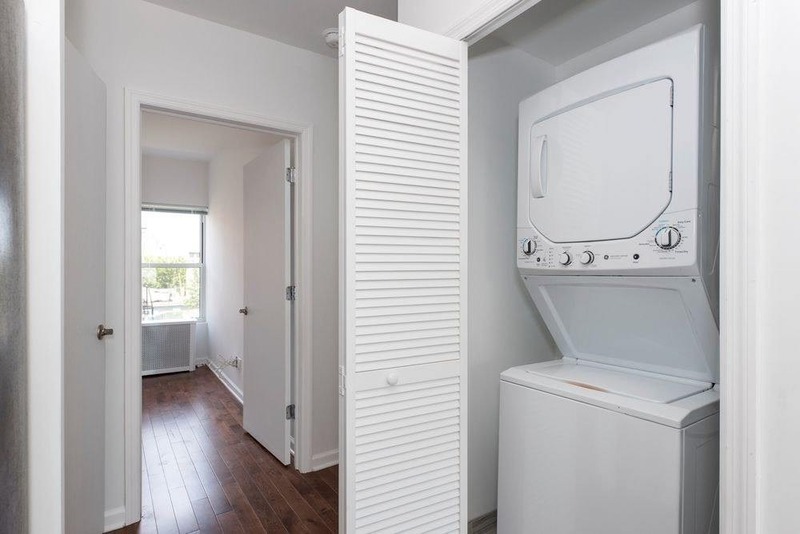 There is a washer/dryer in the apartment. 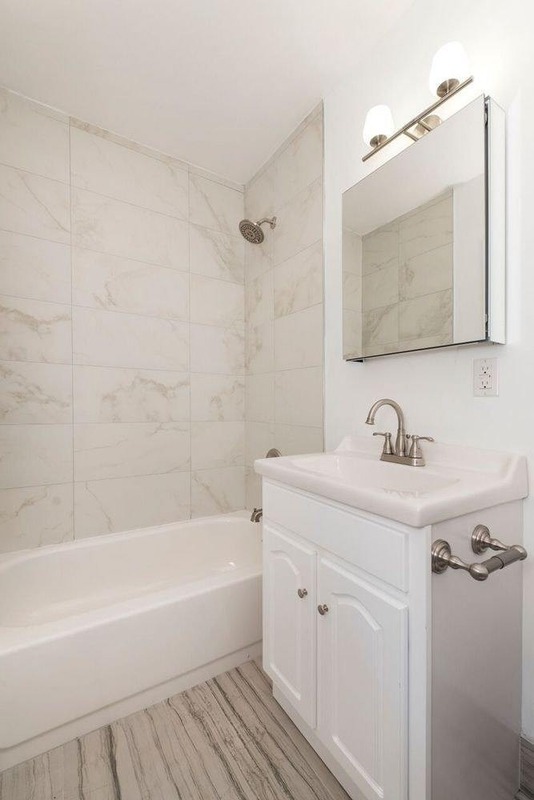 Heat and hot water are included in the rent. 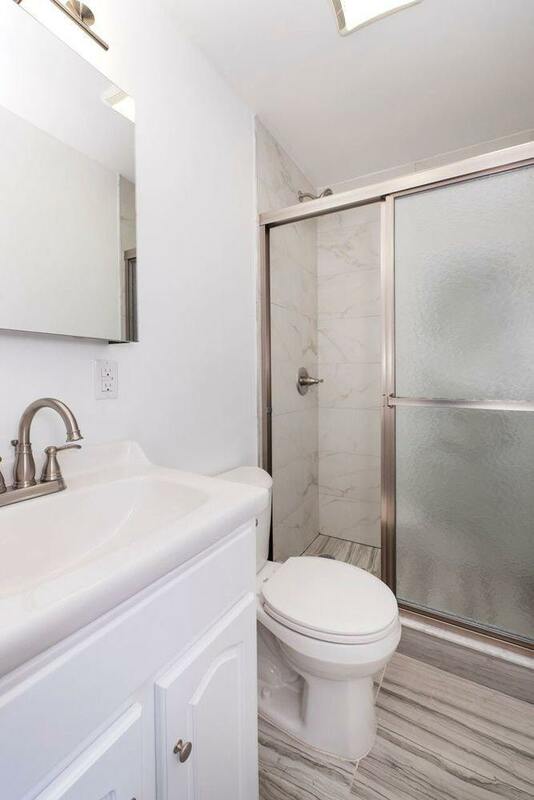 The apartment is under a half a mile from the Nassau Avenue G train and under a mile to the Bedford Avenue L train, which is of course shutting down soon. 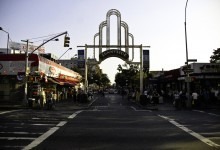 It is close to both Monsignor McGolrick and McCarren parks.